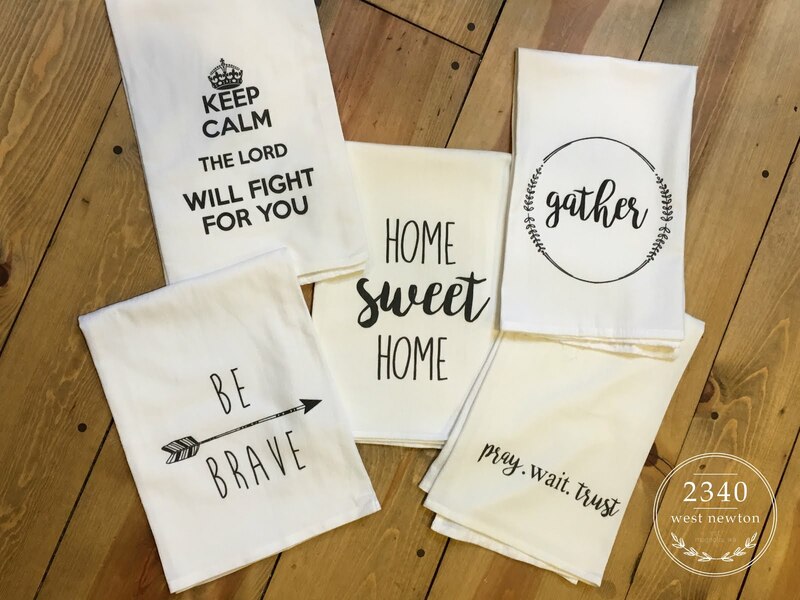 Are you ready to let everyone know you're tying the knot?!! 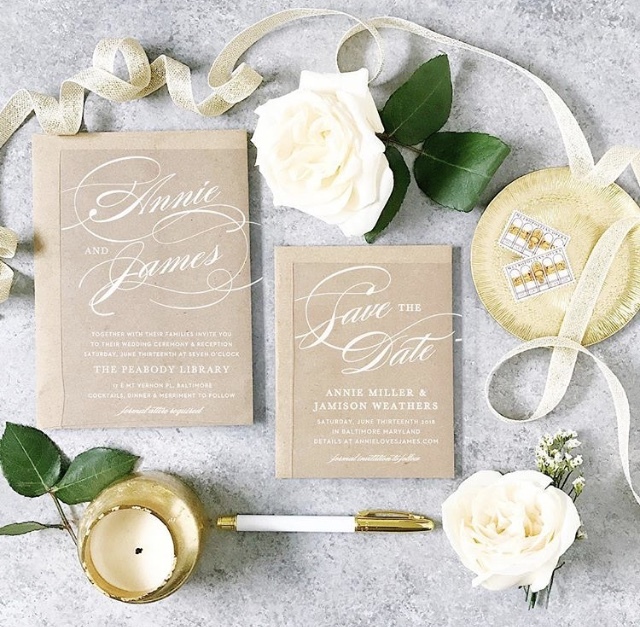 free Wedding Websites which are completely customizable just like all their wedding invitations! 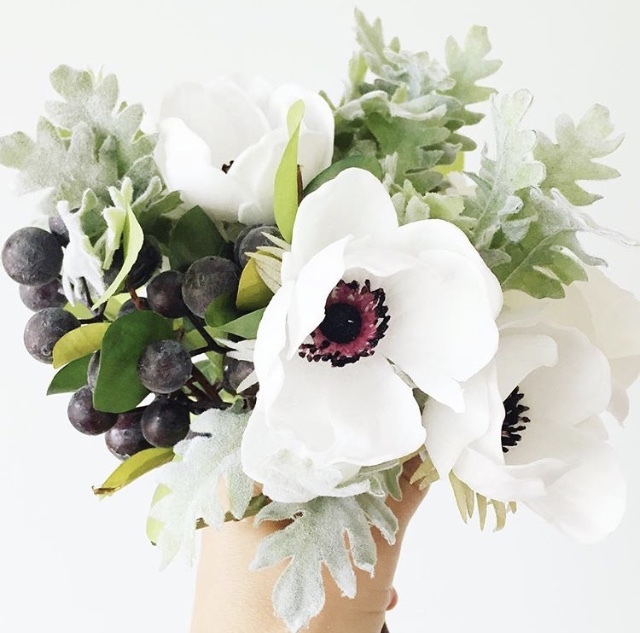 The wedding websites are mobile friendly and super easy to use. You can instantly upload all of your wedding details along with images and a map with directions which is super convenient for your guests. 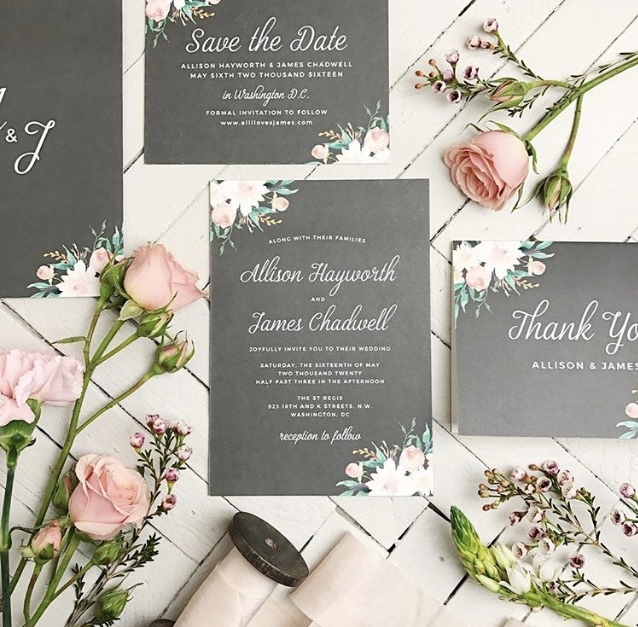 You can choose from 180 custom colors and even choose a design to match your wedding invitation suite!! 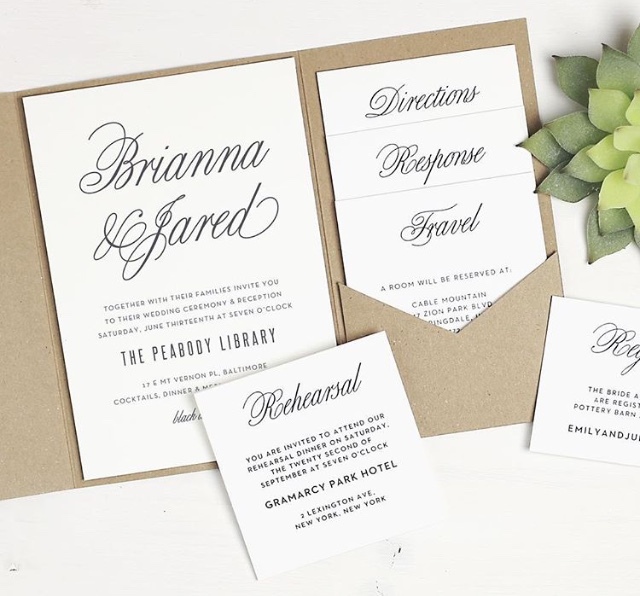 I LOVE the look and simplicity of this suite! You can instantly design and preview on the site. Basic Invite is one of the few websites that allows customers almost unlimited color options with instant previews. Once you select the design you can change the color of each element on the card to any of the different 180 color options. stationary company and is what is their biggest draw. 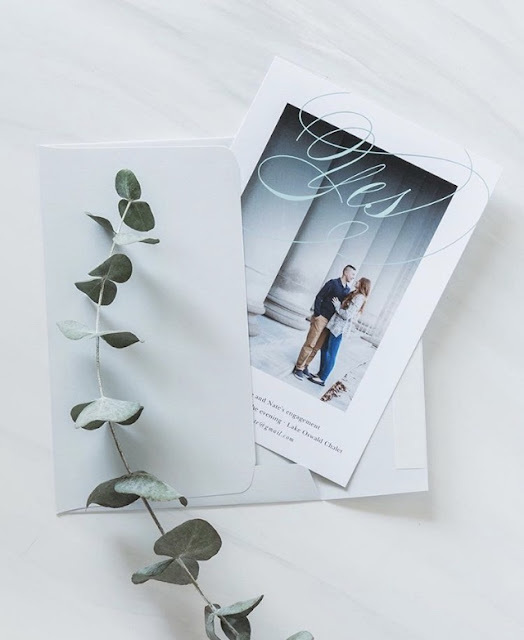 With Basic Invite they will allow you to print a sample of your actual invitation so you can see exactly how it will print as well as the paper quality before you ever have to place your final order. 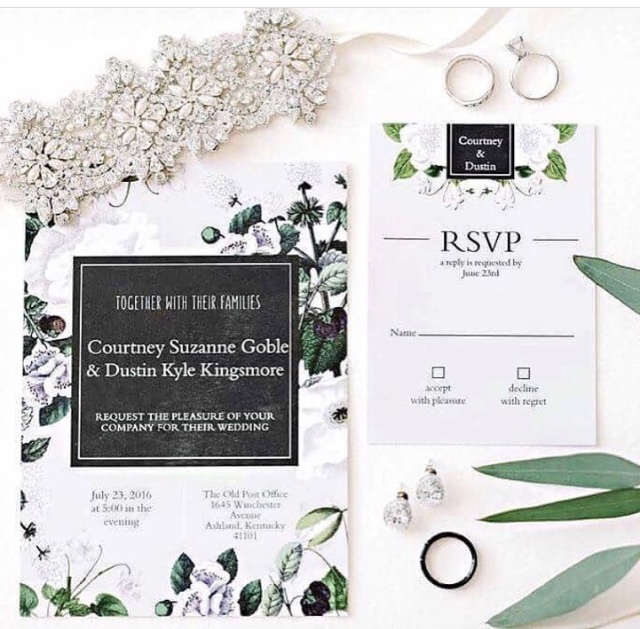 Custom designed engagement annoncement are just one of the many services offered. 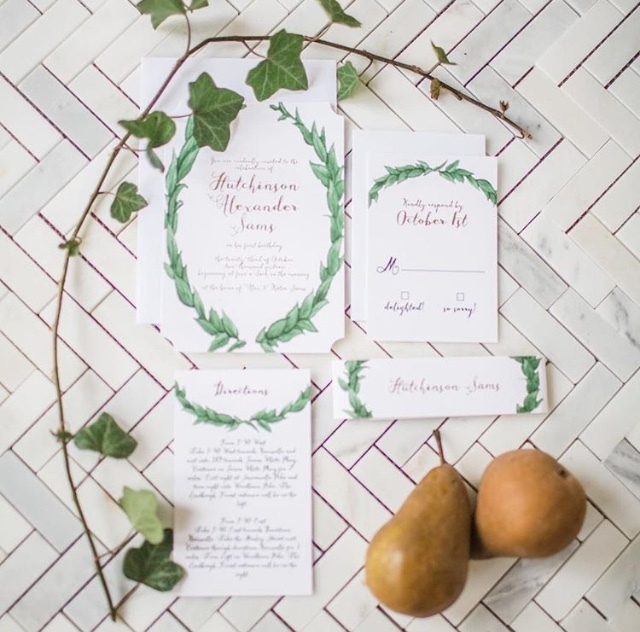 Each wedding invitation is part of a set. 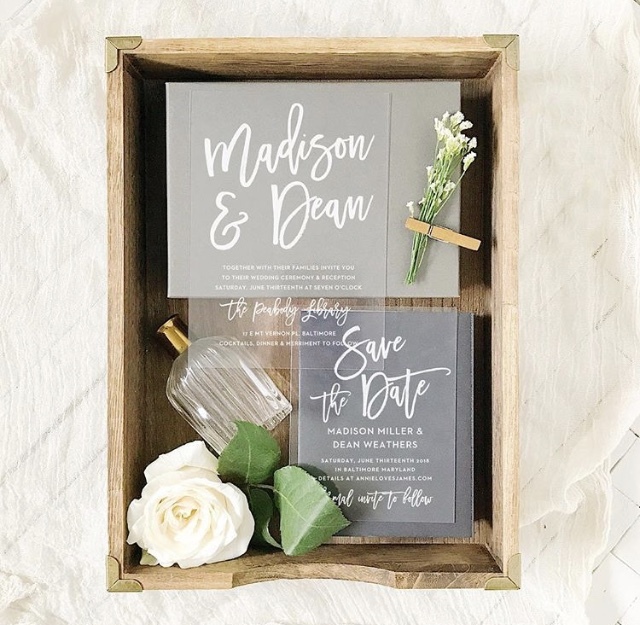 You can find everything from save the dates to enclosure cards, wedding menus, wedding programs and even matching thank you cards! 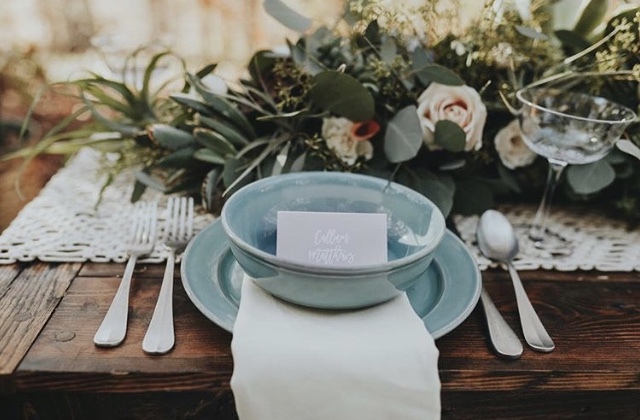 Swooning over the whole tablescape!